Exactly. I see no disappointment, either. This is simply a project that was so heavily delayed to the point that it is almost irrelevant for a 2019 flagship. It was probably meant for mid-2018. Too late now. Same story as with their sirocco..
Am I the only one who finds Nokia’s obsession with putting their name on the front of their devices super tacky? Not even Chinese brands do crap like that anymore. Everything else they do is great (except the bootloader shenanigans) but front face logos are the face tattoos of mobile products! Technically, the owner of Nokia smartphones brand is Chinese company HMD global. HMD Global is a Finnish company, and they don't own the Nokia brand, they license the use of the brand name and their parents. HMD has actually made a few of their smartphones bootloader unlockable, like the Nokia 8. Damn really? I saw an Nokia 8 on eBay for like $199 (new condition) and have been thinking about snagging it. Yup. 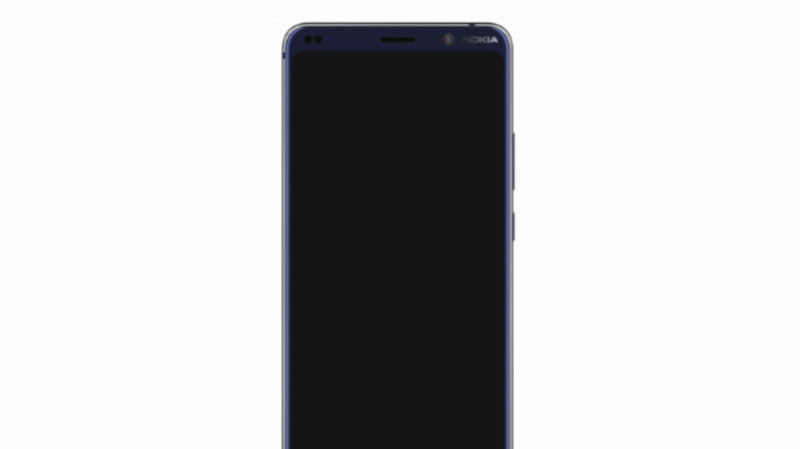 HMD said they wanted to give the Nokia fans what they were asking for, so they made it unlockable. 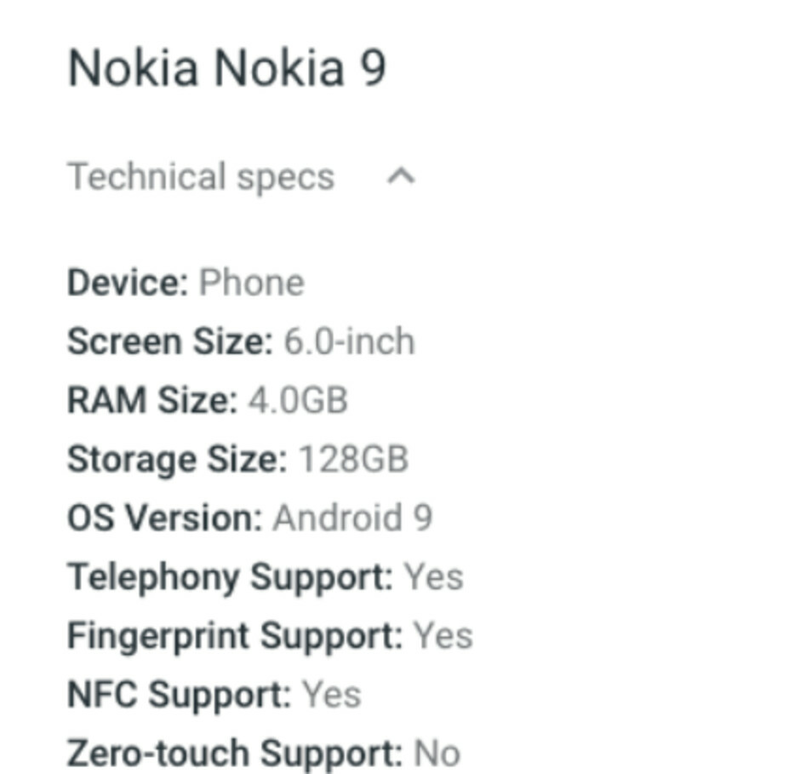 https://nokiapoweruser.com/hmd-announces-bootloader-unlock-for-nokia-8/ That’s a great price for the Nokia 8, btw. Been tempted myself. Just checked the price on Amazon for the Nokia 8, and it’s increased! Lowest I’ve seen it for now is $265. Highest is above $329. It was just recently $199, like on eBay. :( it lacks the necessary bands to be fully functional otherwise I would have "copped that jawn." It does work on the most used band for T-Mobile, and a few bands for AT&T, but it’s not “universally unlocked to work on all carriers”, like mxy always says. I wished it was available in the US with proper carrier band support like the alphageek says. It lacks the proper bands to be fully functional in the U.S., like flash always says. At least it's not going to have a warranty despite being sold in the US despite what jpalpha says. It has to have a U.S. warranty or it's not worth it, as mxyzptlkZ aka thealphagenius says. My s9+ have SAMSUNG written on the back in LARGE letters and below that it says DUOS (two sims) as if that is something i want to have written all over the back :-S And on the clear soft cover it says "made in korea" so all in all it looks like a tacky rear, which could have been clean and nice I would prefer a small logo on the front if there was space and a clean back, but thats me. There's absolutely nothing disappointing about 4Gb of RAM if that can help keep the price reasonable. If well optimized, the phone will run perfectly fine with 4Gb of RAM. The most important things are Screen quality, sound quality, camera quality, battery endurance and the price (I didn't mention build quality because, well this is Nokia, so build quality will obviously be stellar). Totally agree. I don't see the big deal here. If optimized well enough, 4GB is more than enough, especially with it being an Android One smartphone. Android runs well with at least 6 GB of RAM. Stock Android runs well with just 3GB of RAM. It's when OEM's apply heavy skins that you then need more RAM. I have used a Android One Xiaomi and a Nokia 7.1 with 4 GB of RAM and they have a very bad in RAM managemen; I thought it was because of the chip, but the Pixel is also relatively bad (I didn't counted the apps, because I was just testing it, but it's bad: you open a few apps and the browser pages have to reload); Note 9 on the other hand is perfectly fine. I'm not trying to badmouth Android phones, I'm just saying my experience. I’ve had the opposite experience with my Nokia branded smartphones, and I own and use a Nokia 6, Nokia 6.1, and Nokia 7.1. They function well with their 3/4GB of RAM. I'm too lazy to power up my 7.1... I don't know if you can switch through 5-10 new apps (and use them) until it reloads the browser (I use Samsung Internet Browser). Well, as I’ve said, I’ve had zero issues with RAM management on my Nokia smartphones. Btw, I prefer Microsoft’s Edge browser to Samsung’s Internet Browser. Samsung’s browser has crashed too many times on even my Honor View 10 for me to continue to use it on any smartphone that I own. That’s been my experience with it. Edge is a great browser (I like especially the dark theme), but S beats it in some key points (for me): media, sync, usability, rendering content (adblkr is way better, for instance). As for the RAM, 7.1 is fine but it's not flagship fine. I don't think we can expect a blatantly midrange phone like the Nokia 7.1 to have flagship performance. Look at the chipset, lol.